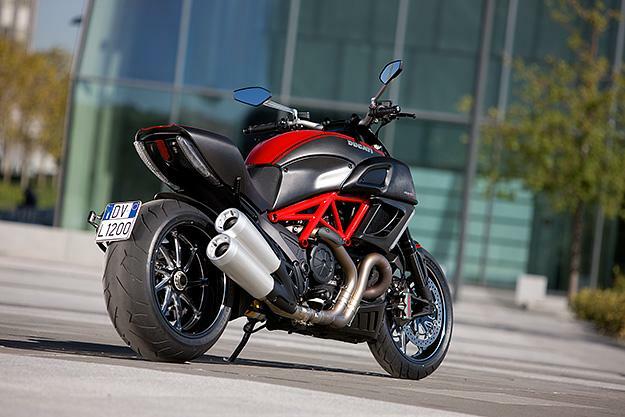 Italian superbike manufacturer Ducati launched their new Diavel superbike in India. 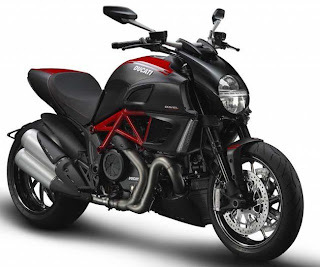 Diavel is the second cruiser motorcycle from Ducati. Available in three variants, prices for the Diavel start from Rs 17.06 lakh (ex-showroom) for the base, the Carbon variant retails at Rs 22.06 lakh and the top end Carbon Red variant is priced at Rs 22.43 lakh. The bike was launched at the manufacturer’s fourth Indian showroom in Bangalore. The Diavel is powered by a warm blooded, 1198.4cc, four-stroke, L-twin Ducati Testastretta engine. It’s a four-valve per cylinder, Desmodromic powerplant based on the 1198, major revision being reduction of valve overlap from 41 to 11 degrees. The power output is 162bhp at 9500rpm and 13kgm of torque at 8000rpm. The Diavel comes with a six-speed gearbox, shifting in one-down, five-up pattern. Renault Duster - Images of few scrapped designs.